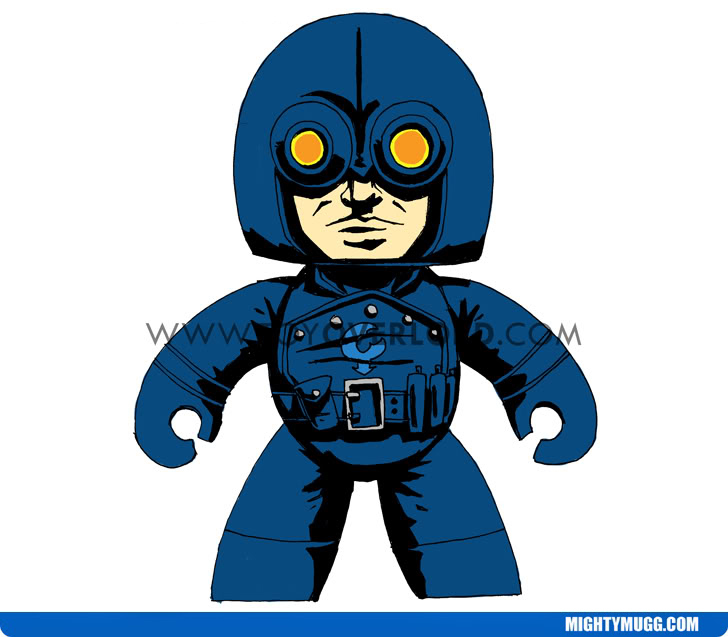 Which Of Your Favorite Comic Book Characters Should Hasbro Make Into Mighty Muggs In 2016? Should It Be Lobster Johnson? You Decide. It's a new year and Habsro's ever-popular line of vinyl collectibles - Mighty Muggs are one year older; in fact they're now almost 9 years old! 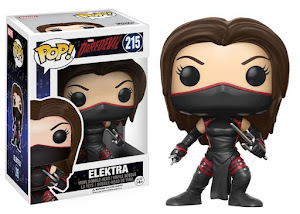 Is it the end of the collectible line? We sure hope not (Read our latest article here). We realize we have yet to see a new Mugg release since the Comic-Con Exclusive of ROM was launched in 2014. But never say never! We, just as much as many of the fans out there, want to see New Muggs released in 2016 and beyond! Wouldn't that be great? To get the ball rolling we've uploaded a past Toyoverlord design for a Custom Mugg of one of our favorite characters from the funny book pages of artist/writer Mike Mignola. It's none other than: Lobster Johnson! For fun, let's add a little back story information on The Lobster, for all those interested in a little history! 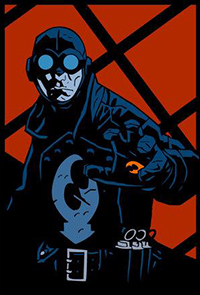 Lobster Johnson a.k.a The claw was a vigilante who first appeared in Hellboy: Box of Evil #1. He made a name for himself in the 1930's with a hit on gangster Donny "Mints" Parker. Parker was found with a "claw" shape burned into his forehead, which happened to be Johnson's calling card. Johnson and a group of his allies formed a team that would wage war against gangs and criminals over the next few years. They had a reputation for violence. Later, Johnson began investigating mad scientists and paranormal activity, one evildoer in particular was Nazi scientist Herman von Klempt; who attempted to launch a space capsule at Hunte castle in March of 1939. The attempt was foiled by Lobster Johnson, but in the process it cost him his life. His legacy would live on in the pages of funny books which started getting published during the second world war by pulp writers. Many believed he was merely a fictional character created in the pages of pulp magazines, but in fact, he was a real watchdog during his time. Eventually his spirit was contacted by the B.P.R.D led by Hellboy and Roger. By now you must know that we would love to see a Lobster Johnson Mugg created as part of a Hellboy line! Wouldn't that be great? Now it's your turn! 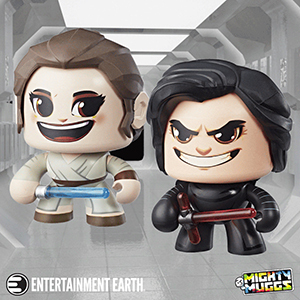 Below in the comments let us know which of your favorite comic book characters, movie stars or anyone you'd like to see transformed into collectible Mighty Muggs! And, of course if you'd like us to showcase your Customized Mighty Mugg creations you can always contact us here and we will get back to you as soon as we can.